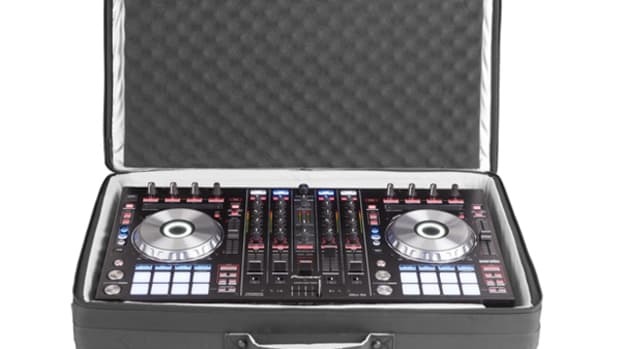 UDG has been protecting DJ equipment for years now with their excellent cases and bags that make it easy for DJ&apos;s to take gear with them on the go. Last week UDG has announced its new MIDI Controller Backpacks in Large or Medium sizes which will fit all types of new controllers that are out on the market today. 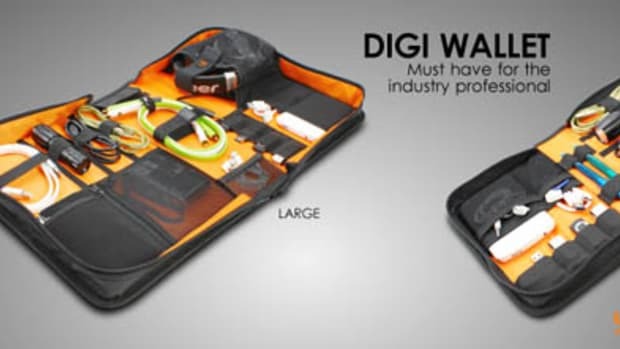 UDG has also revealed its new Ultimate DIGI Headphone Bag that can carry almost any DJ headphones and other small DJ accessories. The UDG MIDI Controller Backpacks are built tough to withstand scrapes, bumps, and drops when DJ&apos;s are traveling to and from their venue. 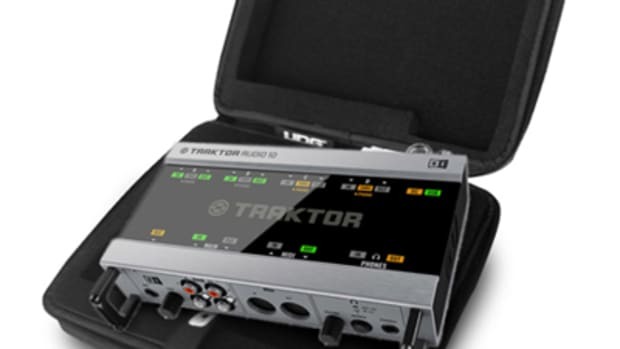 The MIDI Controller Backpack in Medium can fit controllers such as the Numark NV, Pioneer DDJ-SB, Native Instruments Maschine Studio, Traktor S2/S4 Mk2; while the Large size can fit controllers like the Pioneer DDJ-SX2/SR, XDJ-R1, Native Instruments Traktor S8, Numark N4/NS6. 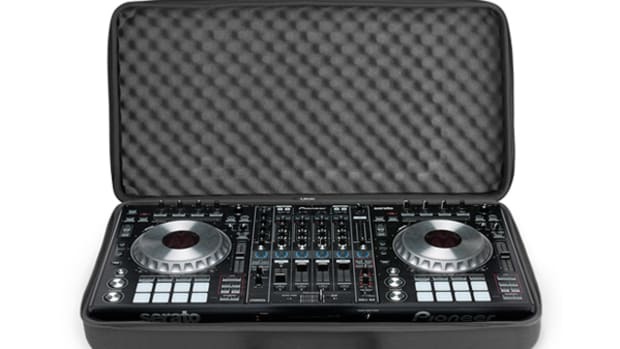 There&apos;s also a few other compartments to fit laptops, cables, and other accessories DJ&apos;s need to take with them for gigs. 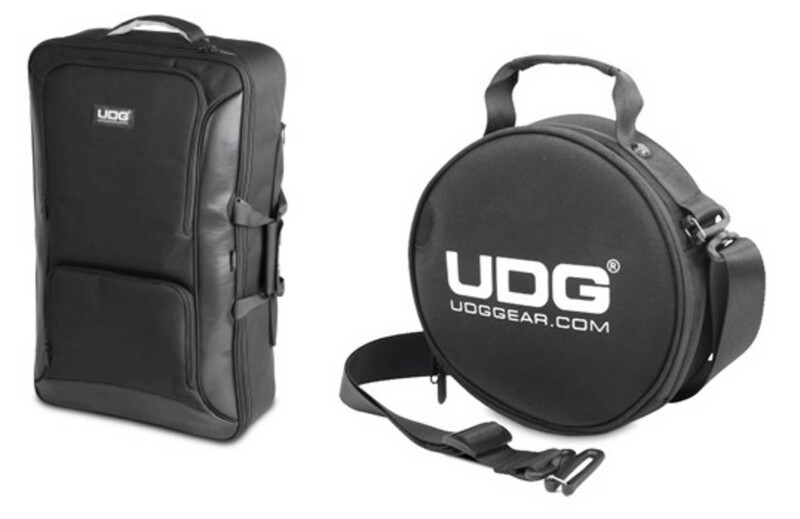 The UDG Ultimate DIGI Headphone bag is also a great addition to their lineup as DJ&apos;s end up spending more and more money on their cans these days without a great way to protect them. 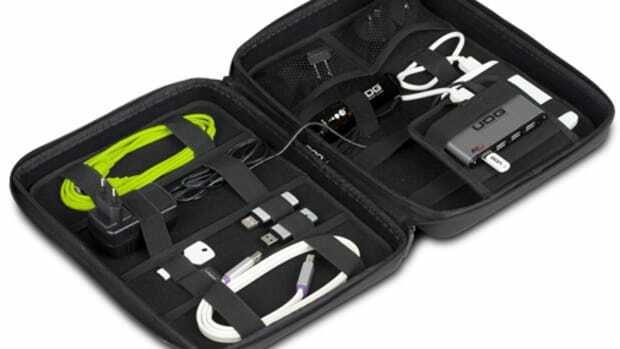 UDG has stepped in with the DIGI Headphone bag that can fit almost any DJ headphone along with other accessories such as hard drives, flash drives, credit cards, business cards, or even a few cables. We&apos;ll be sure to get some of these new UDG products in the lab for the full out review treatment, but check out the UDG website below for more information in the meantime. 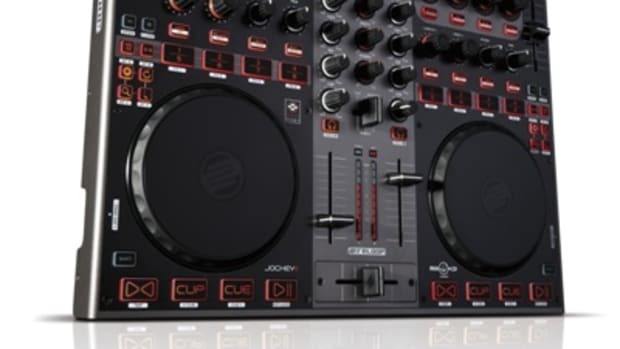 Numark has been making so much new DJ gear lately that we all thought they would forget about the cool accessories that DJ's need when taking their show on the road. Introducing the new Numark Controller Backpack which can be used to transport the various Numark DJ Controllers that are out on the market today including the NS6, 4TRAK, N4 and the new iDJ Pro. 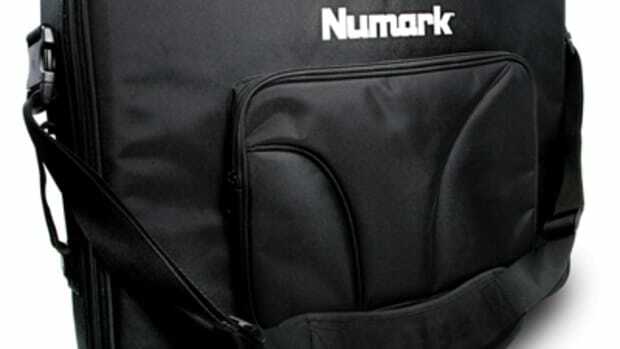 The Numark Controller Backpack provides comfort and ease when transporting a Numark controller from place to place. 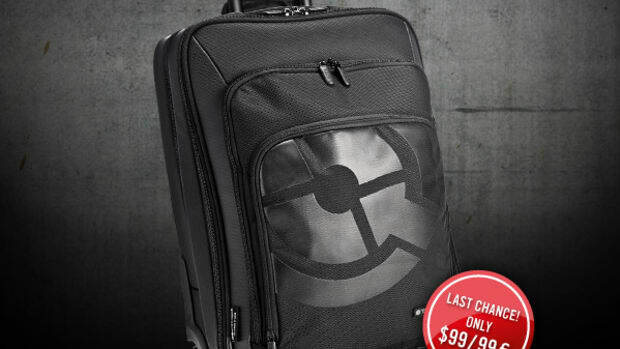 For $95 you can get your own to compliment your gear. Details inside.